TELL YOUR STORY. MOVE YOUR ENERGY. FUEL YOUR JOY. CHANGE THE WORLD. Inspire, Motivate, and Transform your audience from the stage. Amp up the power of your message by learning how to “show not tell” your story. Explore improvisational techniques that keep your material fresh and your mind alert, even when you have stage fright. Learn how to get bigger while staying authentically You. Want to be a more engaging speaker, so your audience not only hears you, they FEEL you? Want to be fit spiritually as well as physically so you can live a Joy-fueled life? Vicki is known to rock the stage. Want to book her now or see her on stage? 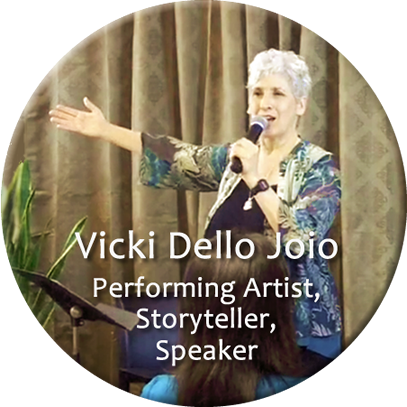 Vicki Dello Joio supports women leaders called to “be the change” to step into the spotlight, speak out and raise the energy of the people they serve. Are you someone who wants to make a difference, who has an important message or story to tell? I’m Vicki Dello Joio and I’m here to help. Both the outer expression of your story AND inner experience of who you are — are critical to really make that difference you know you are here to make. That’s why I’m offering programs where you can focus on either your internal experience, external expression, or BOTH. 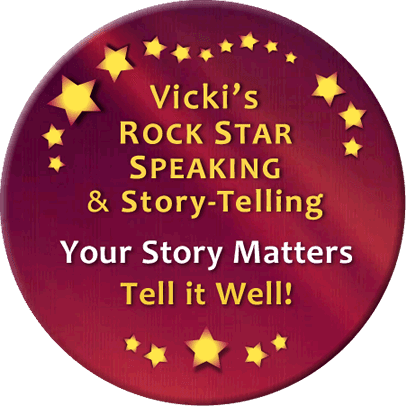 Explore my Rock Star Speaking and Storytelling Program to learn about fundamental skills that exponentially enhance your impact so your audience not only hears you, they feel you. 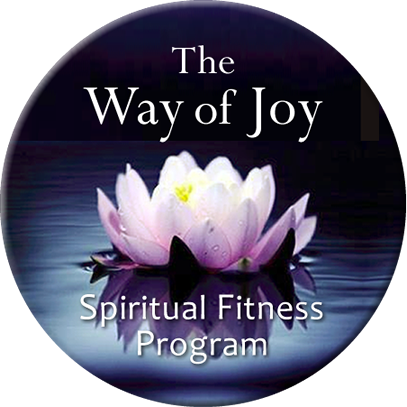 Check out the Way of Joy Spiritual Fitness Program for time-tested practices to increase your vitality and magnetism while helping sustain life balance throughout life’s challenges. For help finding your best way to move forward, contact me today to schedule a complimentary conversation.